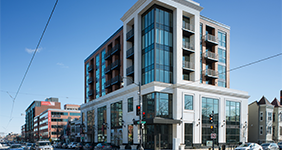 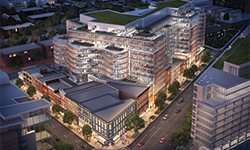 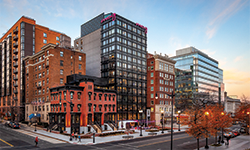 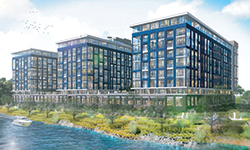 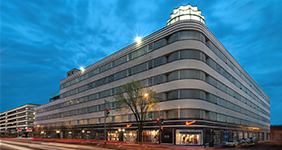 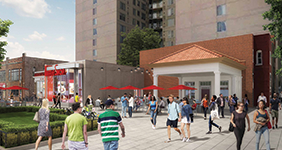 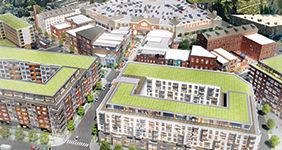 Douglas Development | Find office, retail and mixed-use space in the Washington, DC metropolitan area. 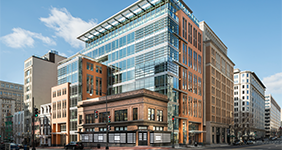 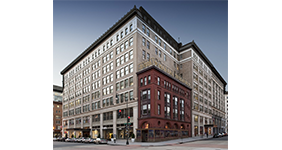 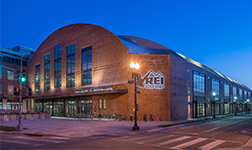 Over 10 million square feet of office, retail and residential properties in the Washington, DC area and beyond. 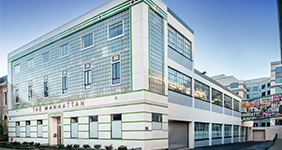 Bringing new life back into iconic treasures like the Woodies Building, the Wonder Bread Factory, the Uline Arena and more.